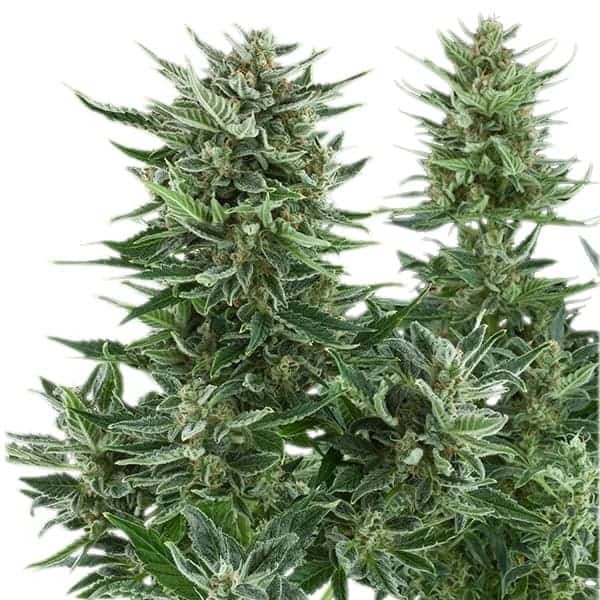 Easy Bud seeds is a mixture of potent Indica strains and the auto-flowering Ruderalis and shares a similar trait with the auto flowering strain, White Dwarf. 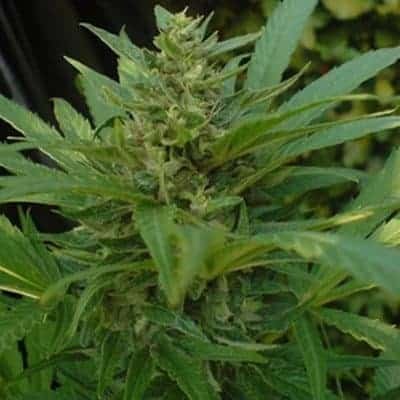 It is a plant that has a flowering period of 8-9 weeks, and its ability to survive anywhere is a significant advantage of this strain. 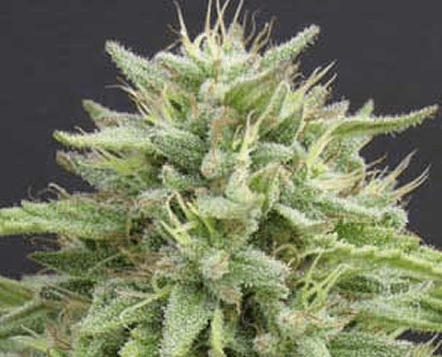 The Indica genetics of this strain have offered it a stronger smoke and a more relaxing effect. average height of 50 to 60 cm. 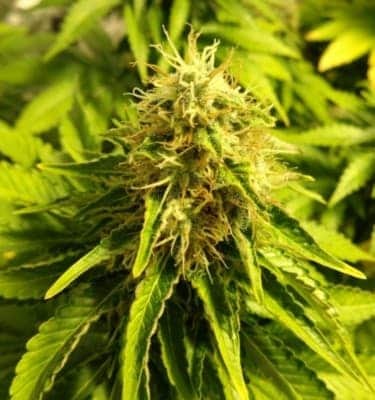 It is ideal for indoor and outdoor cultivation. 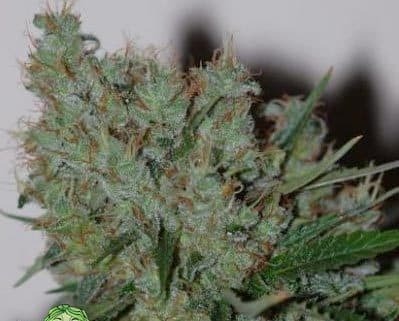 Easy Bud strain is a small, easy-to-grow plant; gives decent yields and when planted in good conditions, will bring returns around 100g per plant. 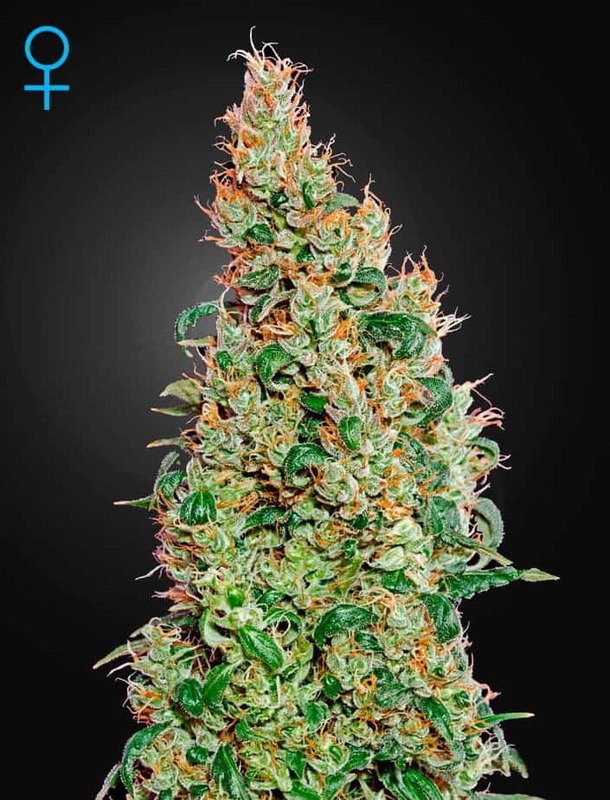 Its buds have a skunky smell and a sweet flavor. 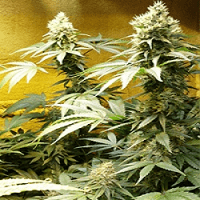 It is very easy for cultivation for experienced and novice farmers.